← Zucchini – Whatever Floats Your Boat! 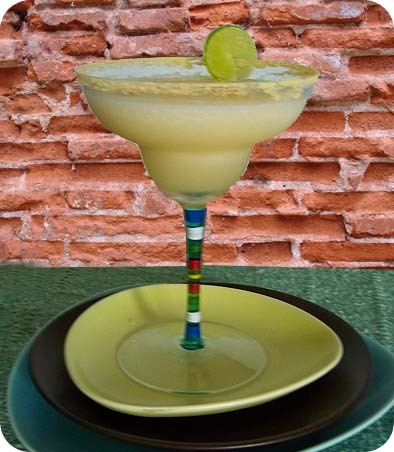 This entry was posted in Cocktails, cookbook, food, foodie and tagged #TipsyTuesday, cocktail, frozen cocktail, key lime, key lime colada, liquor 43, pina coladas, rum. Bookmark the permalink.